June 2009 - TheUrbanMusicScene.com | Music Reviews! 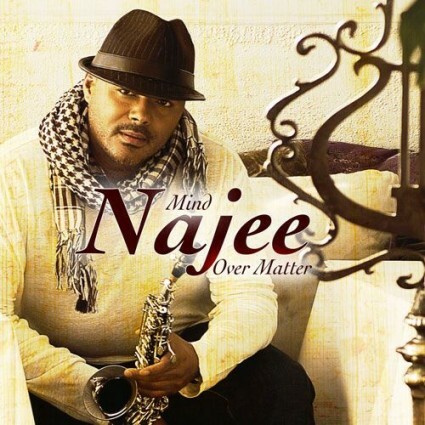 Whether Najee‘s music is labeled as sophisticated R&B, smooth jazz, or slick pop, his saxophone’s melodic quality is fresh as the summer breeze, and he also knows when improvising is in the best interest of the song. His reputation in contemporary jazz circles still remains indisputable after all these years as being one of the innovators of the ‘rhythm and jazz’ movement; a decade after Bob James, Grover Washington, Jr., Stanley Clarke and others set the tone during the jazz fusion era of the seventies.